He decided to give it a try. 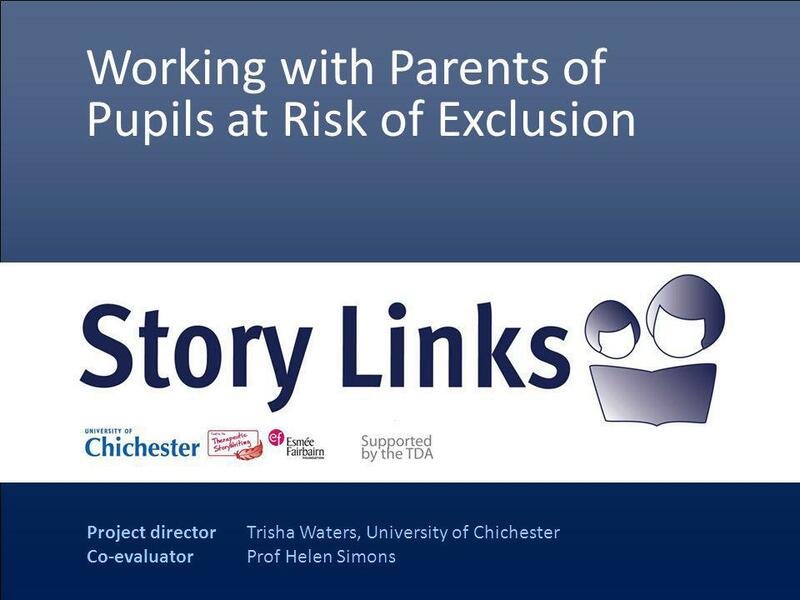 Project director Trisha Waters, University of Chichester Co-evaluator Prof Helen Simons Working with Parents of Pupils at. Download ppt "He decided to give it a try. 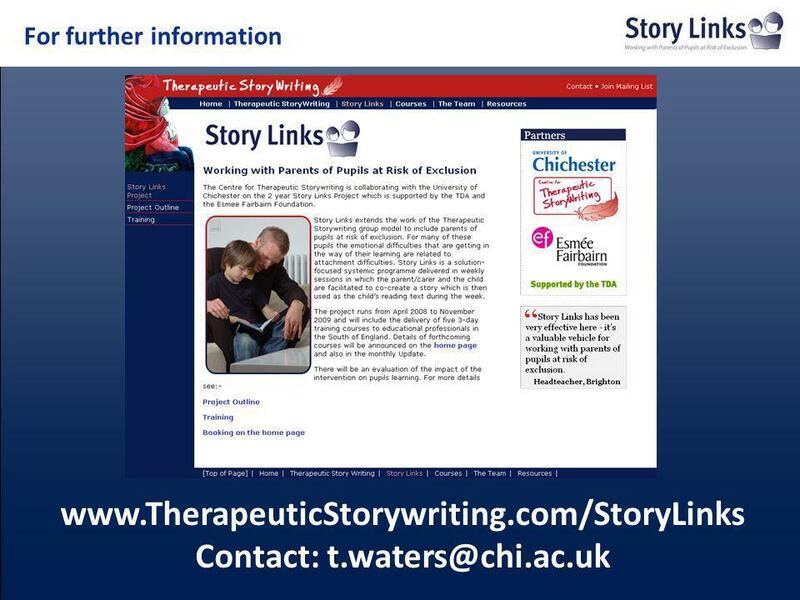 Project director Trisha Waters, University of Chichester Co-evaluator Prof Helen Simons Working with Parents of Pupils at." NHSS Minimum Standards Drug Education. Minimum Criteria The school has a member of staff and a governor who are responsible for drug education provision. 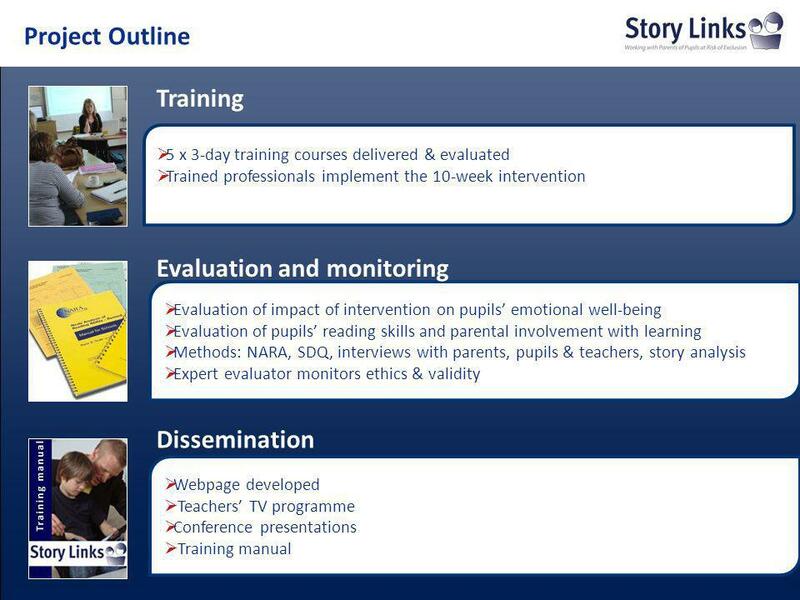 Managing SEN: Monitoring and Evaluation – Gathering Evidence: Making Judgements Day 1. What makes an Effective Teaching Assistant? Evaluation of the Incredible Years TODDLER Parent Training Programme for nursery staff working with 2-3 year old children living in ‘high risk’ disadvantaged. 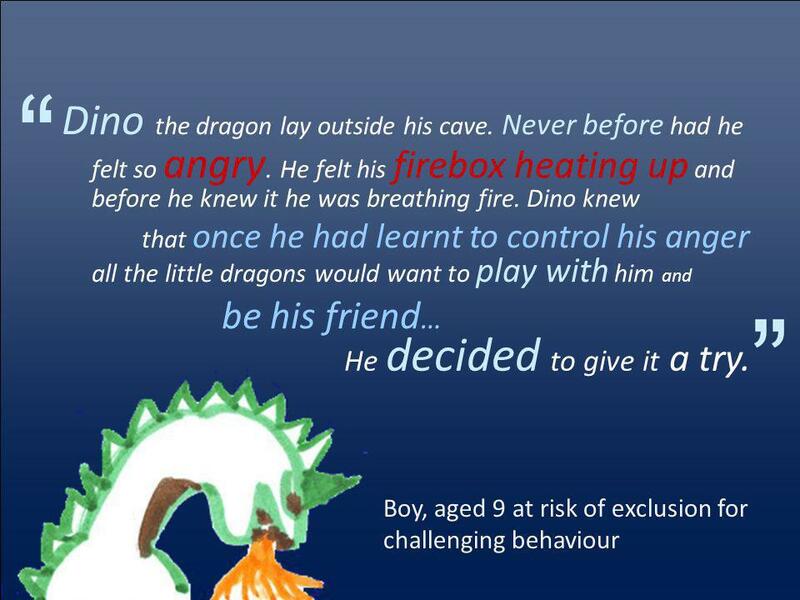 The Importance of Treatment Fidelity in Delivering Parent Programmes Presentation for the Incredible Years Wales Conference Llandrindod Wells, 7th February. The National PE & Sport Professional Development Programme PD/H: Assessing progress and attainment in PE. TRANSFORMING EDUCATION THROUGH EVIDENCE. The Centre for Effective Education SCHOOL OF Education Conducting Educational Randomised Control Trials in Disadvantaged. Evidence into Practice Lessons from Parenting Support Julia Gault, Head of Family Engagement, DCSF Presentation at DCSF Conference: The Use of Evidence. Leaders and Managers Network Meeting 6 th March am. The Early Years Framework for the Foundation Stage 17 th September 2014. Working with you for Better Health Family Nurse Partnership Jayne Snell Family Nurse Supervisor Clare Brackenbury Family Nurse. Everyday Swim Where are we now? Helen Graupp-Fisher / Corinna Hudson / Darryl Wilson SUFFOLK. Back on Track ESF Youth Programme for young people aged Janet Bywater – Head of Business Innovation and Enterprise. Informational Interview By Garret McNichol. General Information I interviewed Simon Greene. He works at Poss Architecture as an architect. Poss Architecture. Dr Rebecca McGuire-Snieckus and Dr Janet Rose Brighter Futures and Bath Primary Partnership: an early intervention project to improve outcomes for vulnerable.